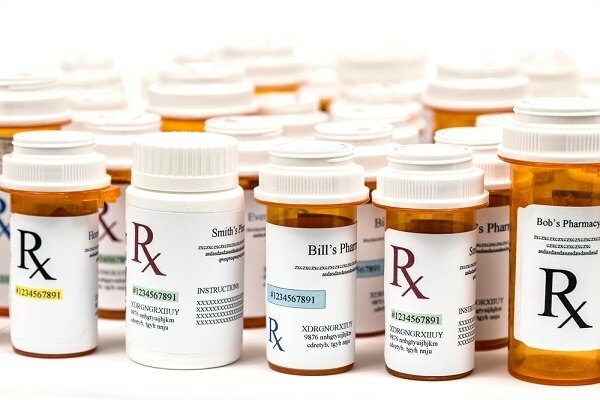 Are selective formularies the solution to high drug prices? The idea is broadly supported by health-care policy experts, but it's meeting resistance from two powerful forces. One big reason Americans pay too much for prescription drugs is that the government has been so reluctant to push prices down. Private health insurers pick and choose the medicines they cover and use that discretion to strike deals with drug companies. Medicaid — which would have far greater negotiating power, if it were to use it — is forbidden to do the same.